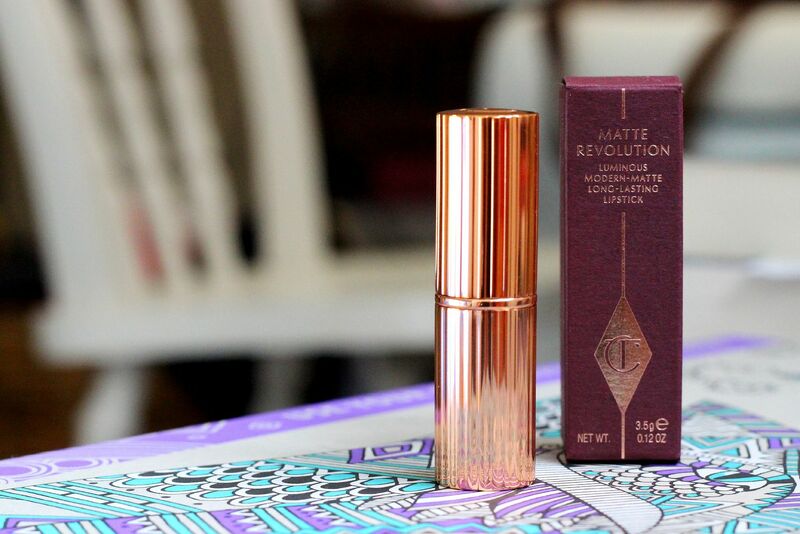 Following on from this post on the creme de la creme of matte lips, I’m going to jot down some more detailed thoughts and musings on the new Charlotte Tilbury matte revolution lipsticks. First things first (no, no realism here), the packaging! Rose gold loveliness. It feels satisfyingly weighty and fancy. The lipstick itself has a really unusual bullet shape, as it has been designed to easily draw around the lips precisely. The square tip does make it really easy, and I found it all relatively simple to trace around my lips. A little bit of a scent, but nothing offensive. The formula is just so so good. Creamy when applying, and non-draggy, but matte enough to have a bit of a grip on your lips. 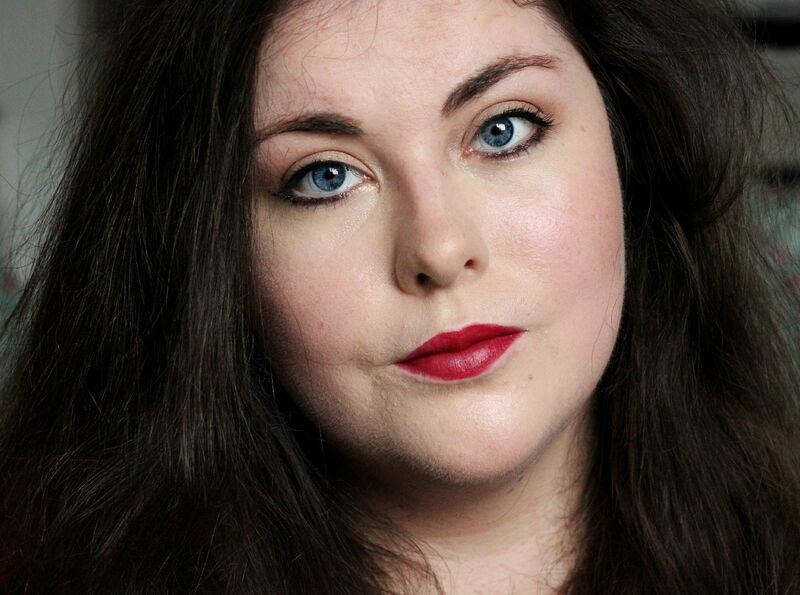 It’s not at all like a traditional matte lip, and is definitely comfortable to wear. It faded on me after about 4 hours, and then it reapplied easily over the existing colour. It’s not a lipstick that is explosion proof and will stay there no matter how many burgers you devour (oops), but it lasts a nice time and doesn’t dry anything out. 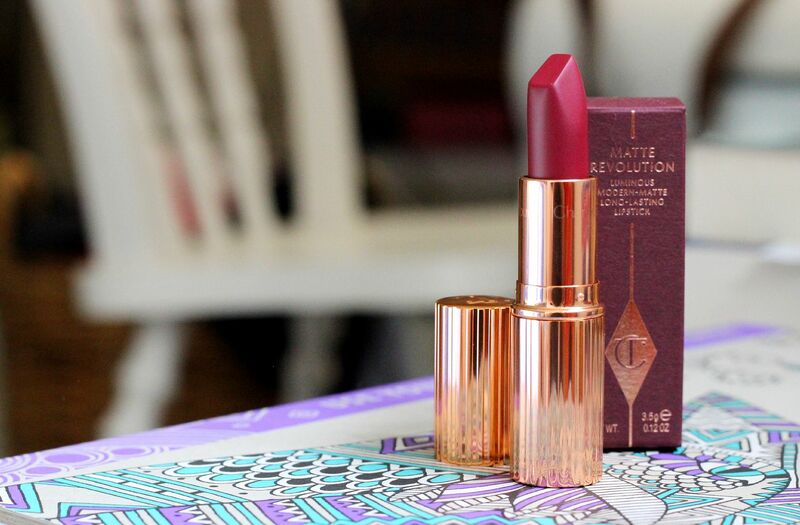 The colour – Love Liberty… the colour I knew I would want as soon as I saw the shades. A berry deep pink kind of shade – had my name all over it.